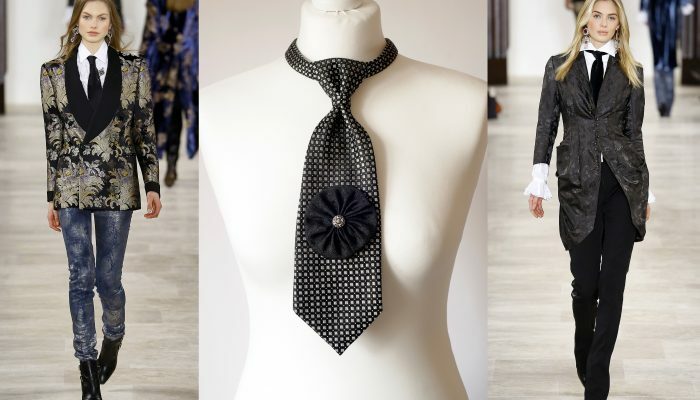 Black Tie – Statement Accessory this Winter! 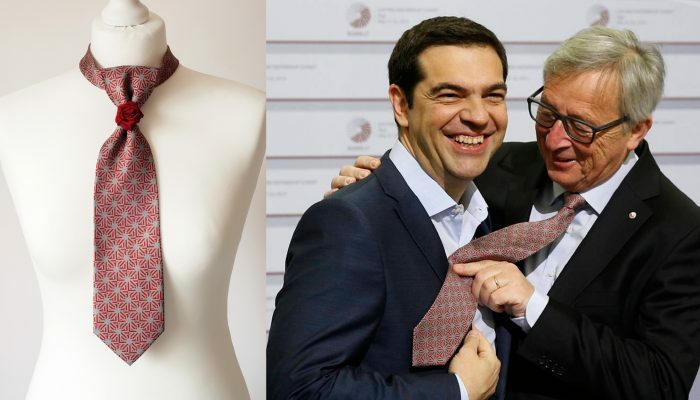 Women in Neckties Rule the Runways! 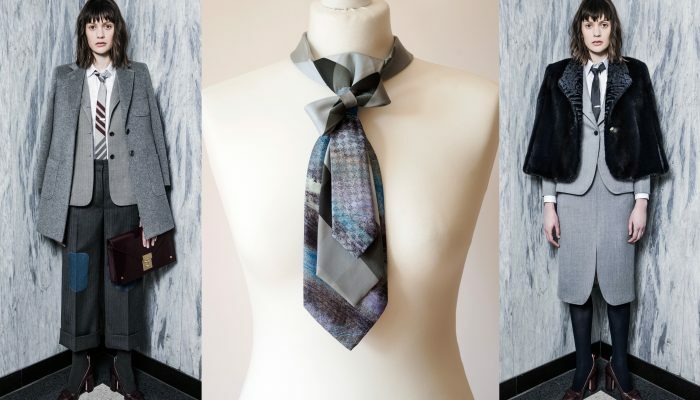 American Fashion designer THOM BROWNE also dressed women in Neckties for his Pre-Fall 2016 Collection / Bebrave Neckties are designed for all seasons. 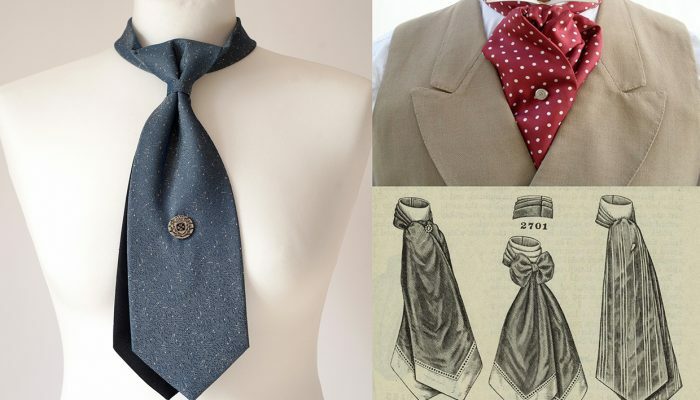 The Ascot is a descendant of the cravat, the original form of neckwear. The term “ascot” evolved from gentlemen who attended the Royal Ascot Race in England and wore a looser, “day” cravat as a part of their morning dress.